We are excited to support two fantastic organizations for #DoughNation May 22. Mention your favorite with order at any location and they’ll receive 15% back! 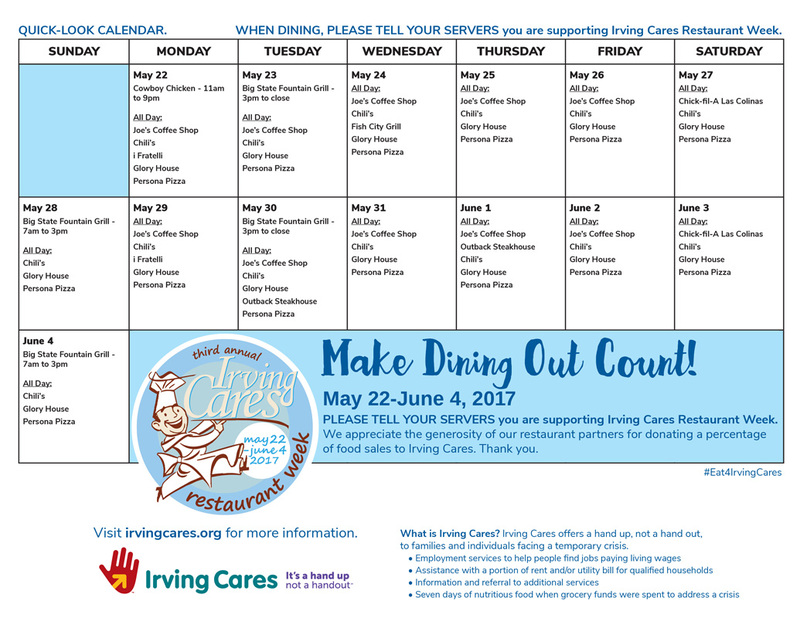 It’s time for the Third Annual Irving Cares Restaurant Week! All day on May 22 mention them with your dine-in, take-out, or delivery order. This fundraiser allows them to continue to serve folks in Irving with a food pantry, housing, education and employment assistance. Mention Keep Austin Beautiful with your May 22 purchase and they’ll receive 15% back to continue their good works including litter clean up and beautification projects throughout the city. Your i Fratelli Pizza DoughNation purchase on Monday May 15 benefits HopeKids. Mention them with your order and they’ll receive 15% back. Applies at all locations, for take out, delivery, or dine-in at i Fratelli Ristorante & Wine Bar. #DoughNation benefits DallasCFA on Monday May 8! 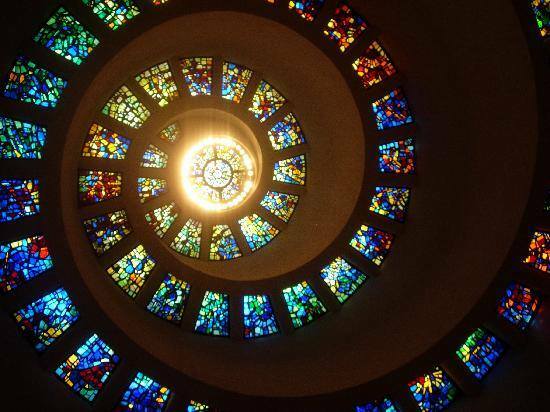 Your #DoughNation purchase on Monday May 8 benefits Dallas Center for Architecture. Mention them with your order at any i Fratelli location and they’ll receive 15% back. For the first time ever, Our Mother’s Day Buffet has extended dinner hours! Our popular Sunday buffet is back for one day only featuring expanded choices to make it extra-special for Mom.